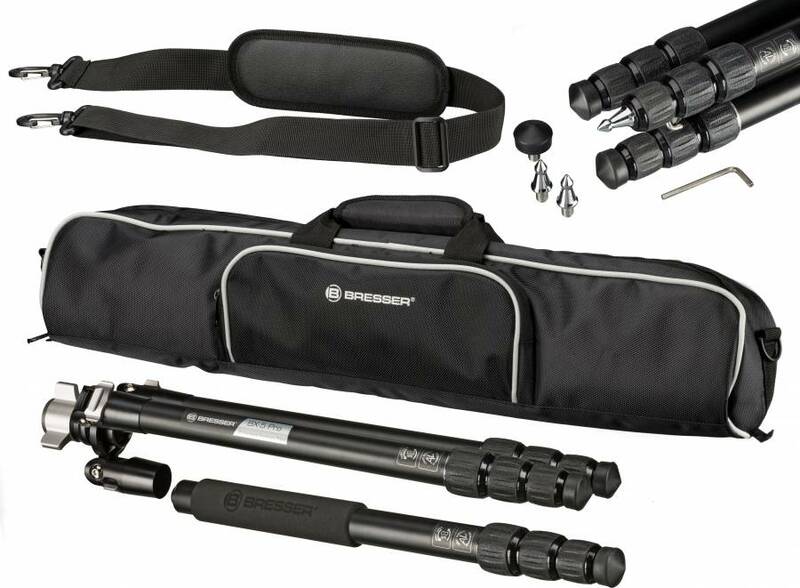 The BRESSER BX-5 Pro is a professional tripod that can be used in a variety of ways. 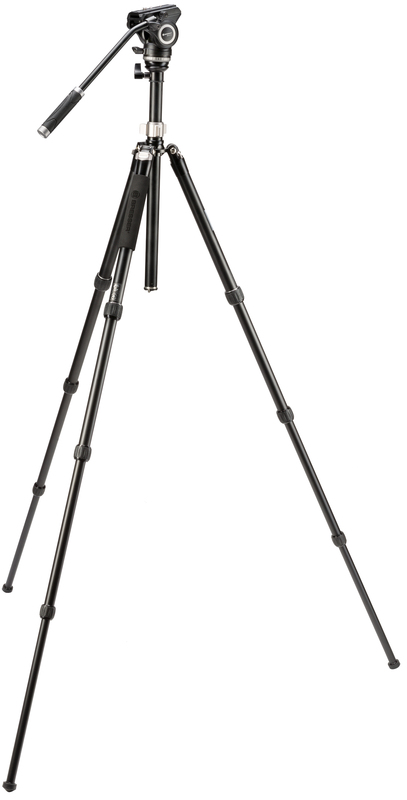 This tripod is suitable for a carrying weight up to 5 kg , making it ideal for the heaviest spotting scopes in the BRESSER range. 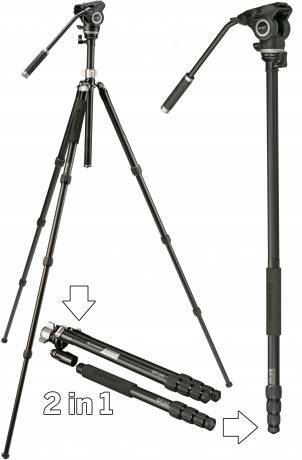 By means of Twist-Lock closures the height can be adjusted quickly and easily with one hand. 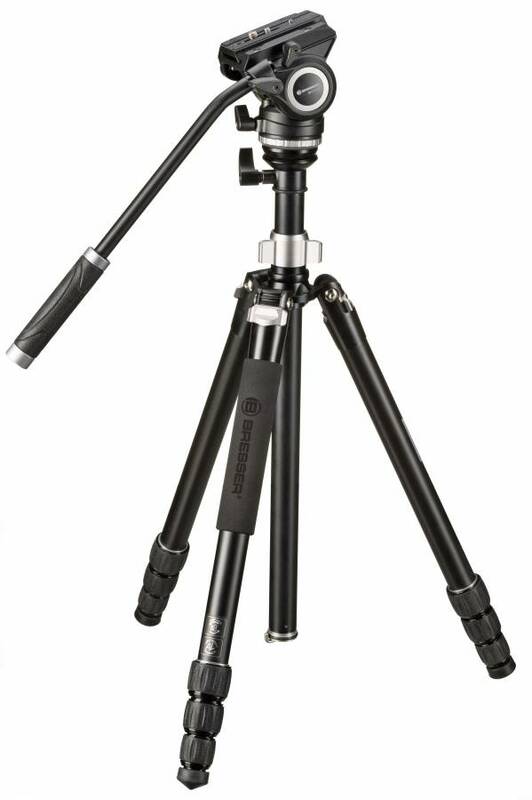 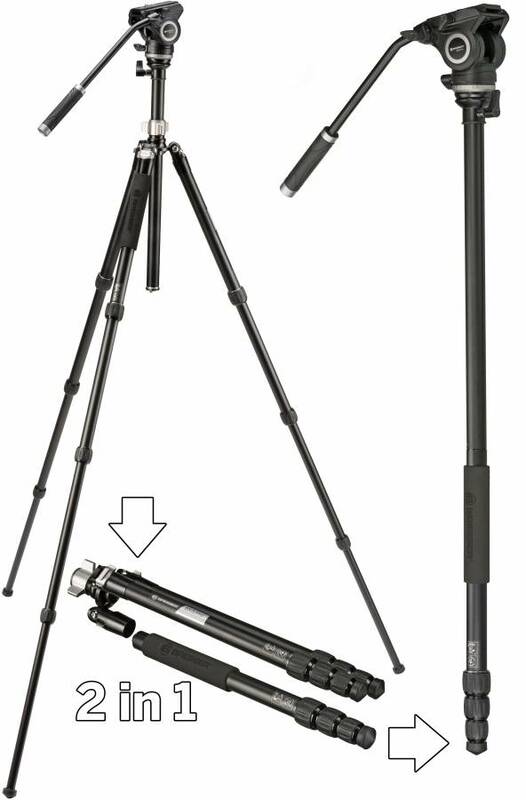 The many features such as the monopod function or the 180 ° folding legs make the tripod a versatile companion. 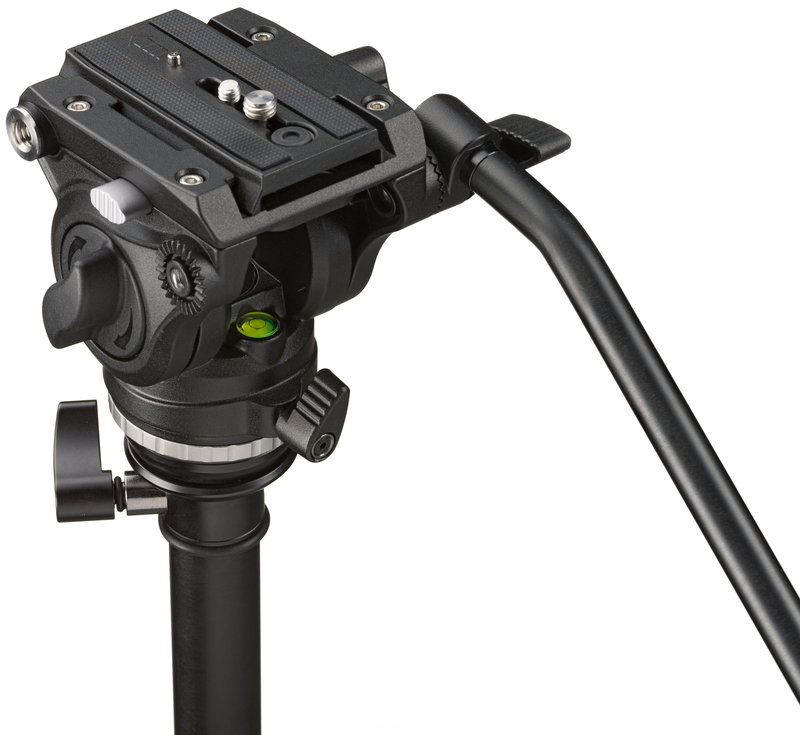 Whether in the field or in the studio, this device offers a variety of uses. 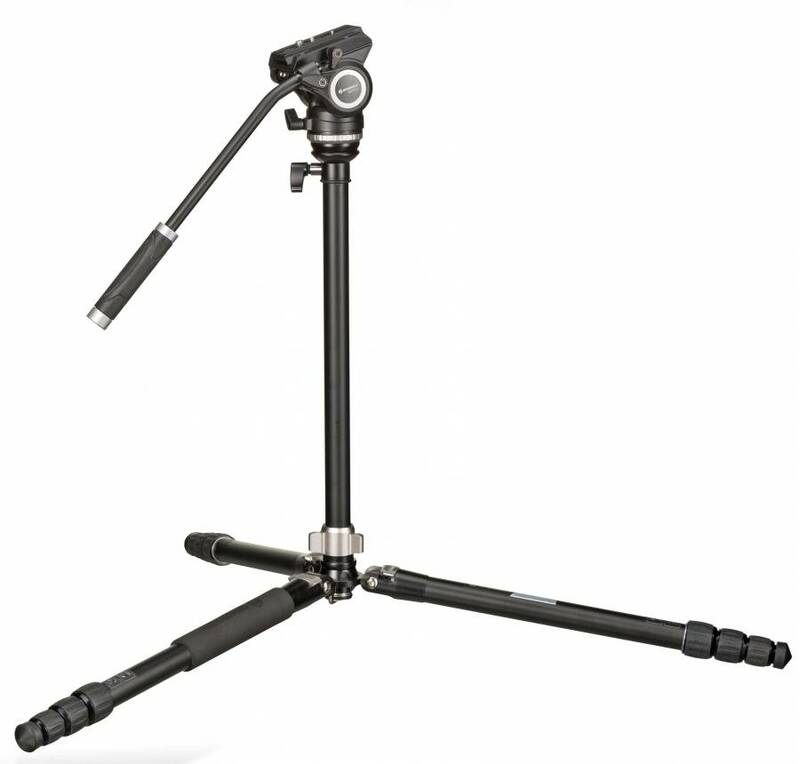 Rubber feet provide stability.